If you follow the local music scene, you’ll know all about Joe Solo. Front man of Lithium Joe for a decade, the stage name is self-explanatory. 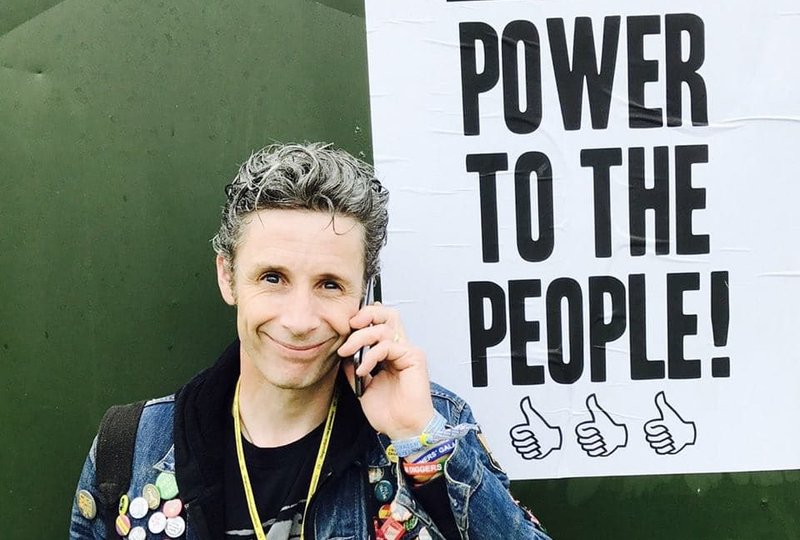 Since then, Joe’s ploughed an increasingly productive furrow as a protest singer, inspired by the likes of Woody Guthrie and Billy Bragg, but one responding to the concerns of northern England in the 21st century. 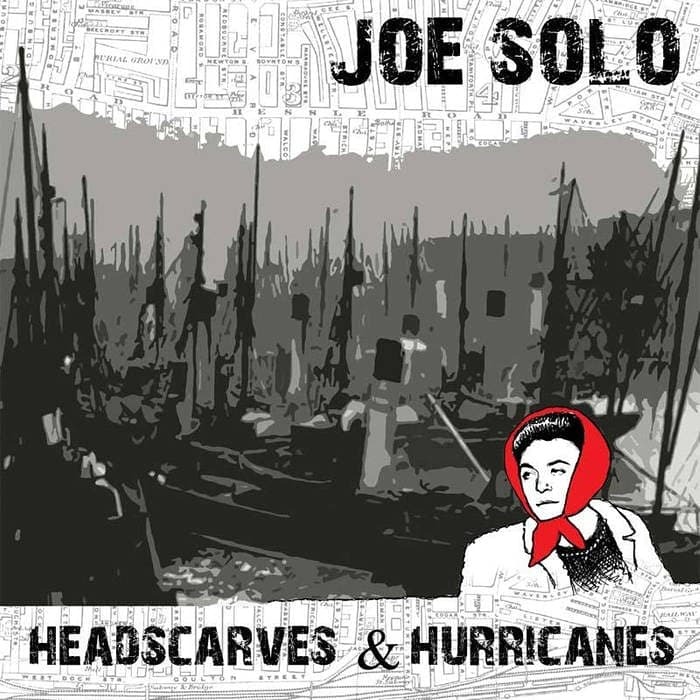 Joe Solo’s latest album release: Headscarves and Hurricanes. Joe Sole and Rebekah Findlay play the Hessle Road Fishing Heritage Exhibition, 12th July. Be the first to comment on "Headscarves and Hurricanes, Joe Solo’s latest album"